Attention all wine-o’s! 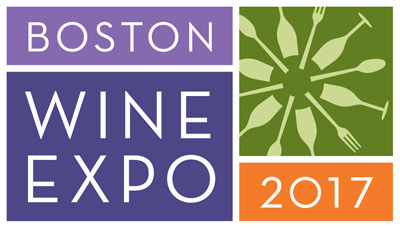 The 2017 Boston Wine Expo is just around the corner. 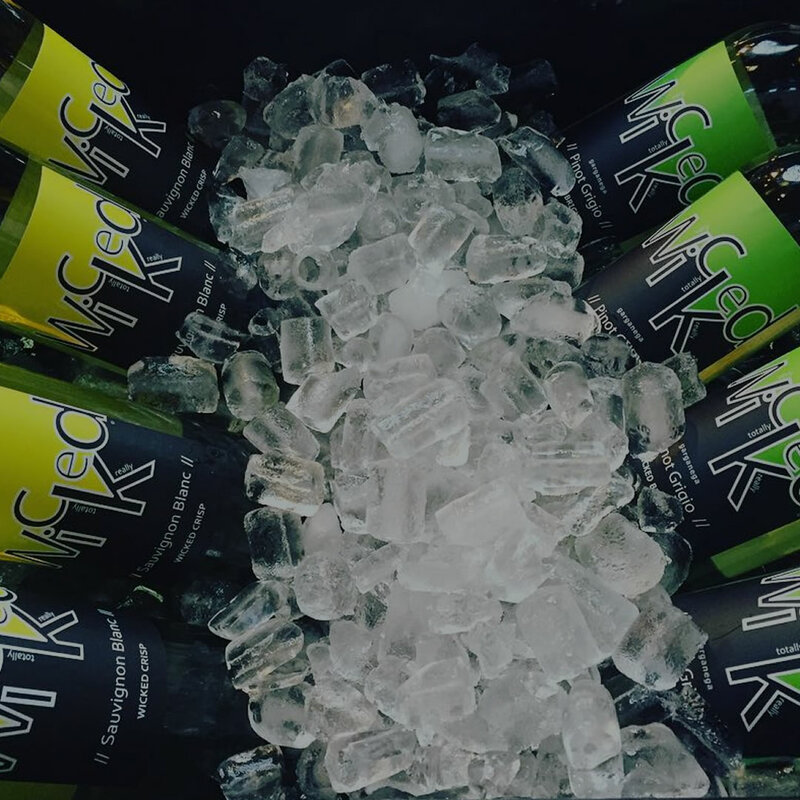 On February 18-19th at the Seaport World Trade Center, you’ll be able to choose from more than 1,800 wines to taste from over 200 wineries. Not only that, but New England’s finest foods from all of the best food vendors will also be there. 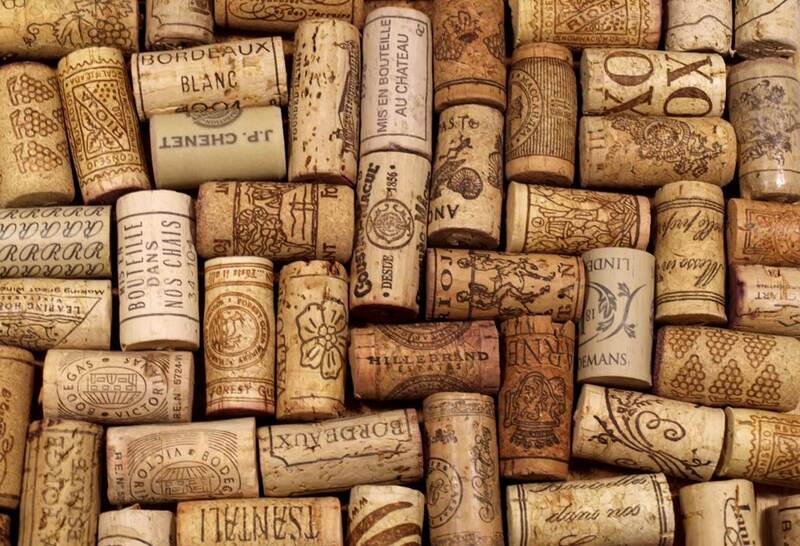 The Boston Wine Expo is a true version of vino heaven. I repeat, this is not a drill. 1,800 WINES PEOPLE. And of course, yours truly will be there. TIP: Buy the VIP pass. For only $50 more you’ll be able to cut lines, get free coat check, a Swag bag (who doesn’t love gift bags??? 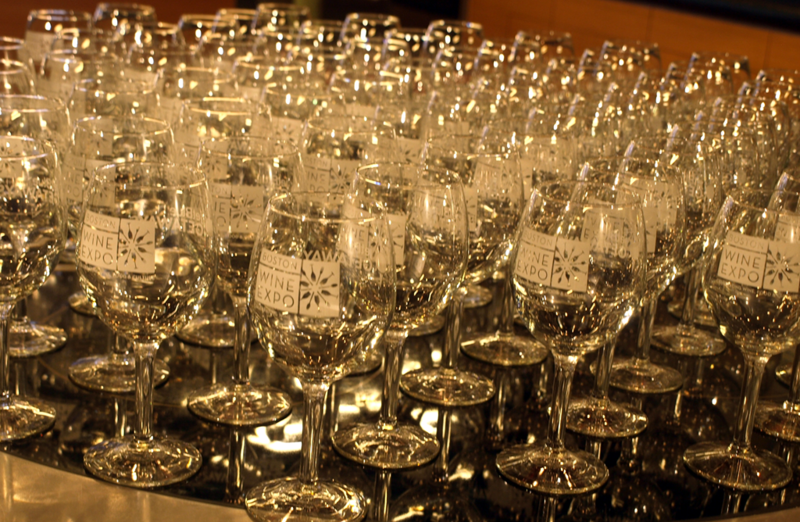 ), an exclusive tasting glass and access to the VIP lounge. This lounge includes coffee, snacks, wine, and couches. Also it’s presented by Del Frisco’s so I would imagine the snacks are to die for. Done and done. And if you’re up to it – splurge for the Vintner’s Reserve Lounge. Sip super premium red and whites form around the world while tasting bites from Boston’s best restaurants. Perfect for those who want to experience a more intimate setting while at the Expo. Throughout the weekend, there will be several seminars to attend including “Why You Like the Wine You Like” (I thought I already knew, but the thought intrigues me/makes me question my entire wine life, therefore I must find out) as well as seminars on the art of wine making, history of famous wine regions, and more. There is so much to learn. I wish I could’ve majored in wine, but communications had to suffice I guess. 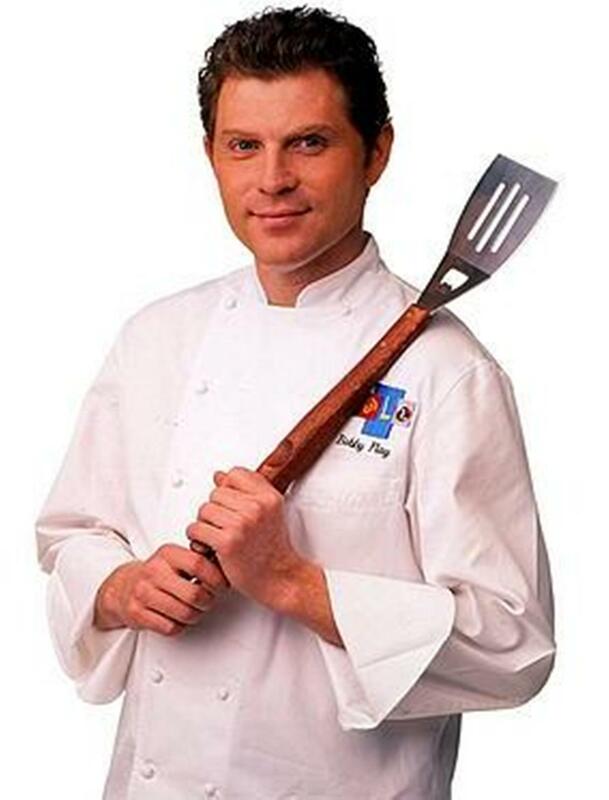 There will also be several chef demonstrations from some of New England’s most popular chefs, and I can assure you, this will be better than laying on your couch drinking Wicked Pinot Noir and watching Beat Bobby Flay on the Food Network. We’ll be pouring some of our portfolios Italian & French wines at tables 325 and 426. Dare me to taste all 1,800 wines? Challenge accepted. See ya there! 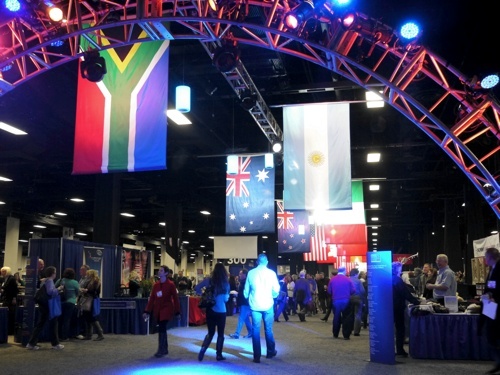 This entry was posted in Boston, Events, Wine and tagged Boston, boston wine expo, Food, french wine, italian wine, new england, seaport hotel, spanish wine, Wicked Wine, Wine. Bookmark the permalink.